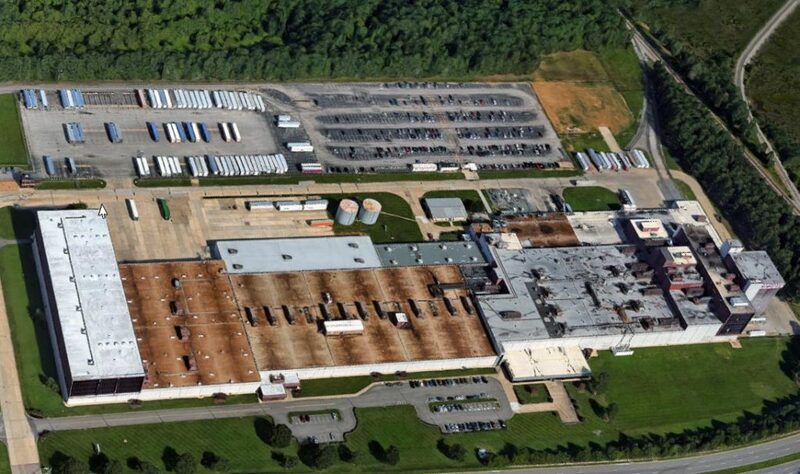 Atlantic Constructors was selected as the Mechanical Contractor for the full mechanical installation of the new Ritz Cracker Line 10 at the Mondelez facility in Richmond, Virginia. ACI performed the rigging and setting of equipment along with the fabrication and installation of LF piping and ductwork. This project involved the full mechanical installation of the entire production line inside of the operating plant. The GMP project included bulk material unloading in the truck bays, dry material conveyance throughout, dry bulk material sorting in the bin tops, dough mixing and forming equipment, floor mounted, ceiling hung and incline conveyors for wet product and cooling, 300 M of gas ovens along with the packaging lines.